Excellent location! Minutes to shopping and dinning. Experience elegant country living while enjoying easy access to city amenities! 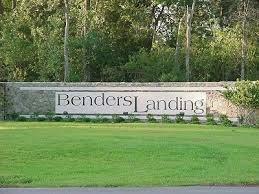 Lot is located in close proximity to the fully stocked 72 acre lake. In walking distance of club house, gym, pool, tennis and basketball courts and soccer and baseball fields. No MUD, CISD!